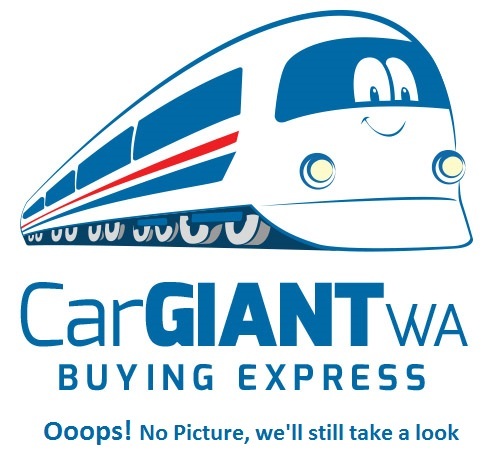 If you’re looking to sell your car in Western Australia, then you can’t go past Car Giant WA Buying Express for a hassle-free experience. We specialise in all years, makes and models including luxury European vehicles. At Car Giant WA Buying Express, we offer market leading data based valuations along with EFT, same day settlements for your vehicle. We are conveniently located at 9 Solomon Road , Jandakot Perth Western Australia 6164. 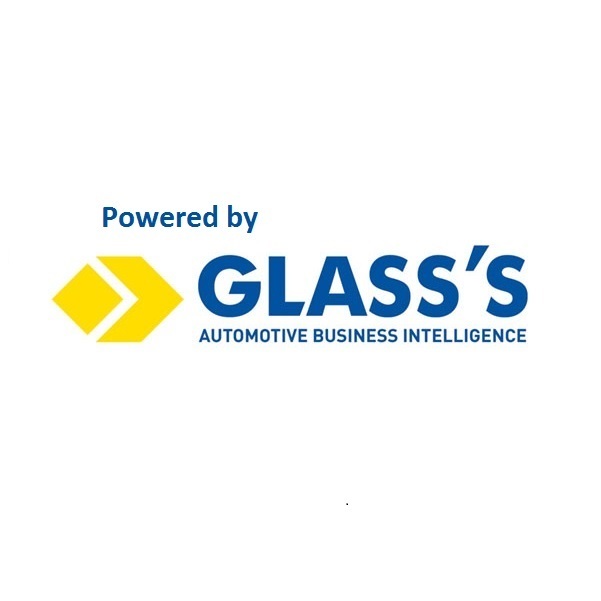 And we offer a simple, 4-step Car Valuation process that will ensure that you receive a fast and fair price for your vehicle, based on the latest GLASS’s Automotive Data Intelligence Services. So, what are you waiting for? Visit Car Giant WA Buying Express today to start the car selling process. If you would like more information about our car selling services, Contact the Car Giant WA Buying Express team to learn more today.